Tina has been continually IBCLC board certified for over 20 years. She currently works in her own Private Practice Lactation-911 located in Portland, Oregon. Lactation-911 serves the greater metropolitan Portland areas with home and office visits, as well as personalized phone support day and night. In-home services areas include Portland, Beaverton, Hillsboro, Scappoose, Saint Helens, Vancouver, Gresham, Newberg, Milwaukie, Oregon City, Tigard, and Lake Oswego. Tina has gained a wide range of experience in the field of Lactation, working in clinical and hospital settings including St Joseph’s hospital, Phoenix Baptist hospital, Maryvale hospital, Arrowhead hospital, and BESTFed boutique as the on duty Lactation Consultant. Tina sat for her board exam and gained certification as an International Board Certified Lactation Consultant and Registered Lactation Consultant (IBCLC, RLC) in 1998. Tina has completed her IBCLC recertification every 5 years since then, keeps current with continuing her education as well as perpetual hands-on experience working with Mothers and babies in her private practice. Passionate about the joy of breastfeeding her own daughter, Tina first began helping other Mothers with breastfeeding as a certified La Leche League Leader in 1988. During her 10-years as a La Leche League Leader, Tina held positions at the area level of La Leche League including Area Professional Liaison, Area Coordinator of Leader Applicants, and Area Conference Coordinator as well as one-to-one breastfeeding counseling and leading breastfeeding support group meetings. 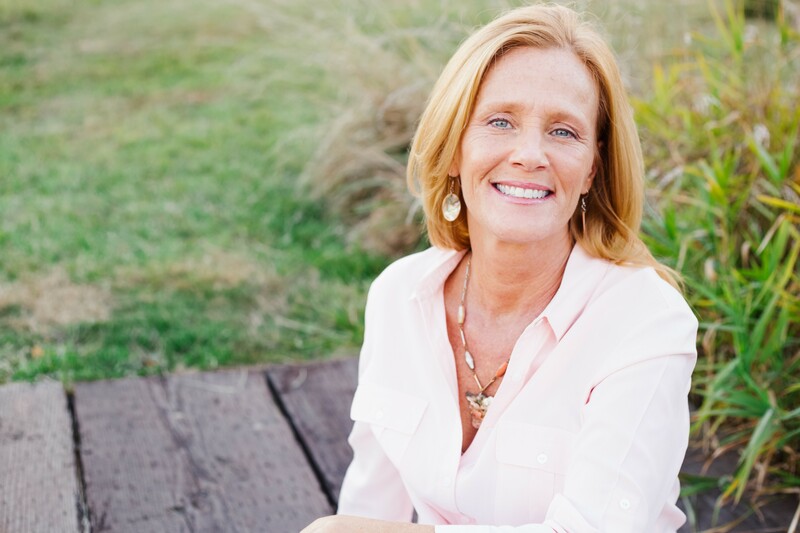 Tina sat for her boards and gained certification as an International Board Certified Lactation Consultant and Registered Lactation Consultant (IBCLC, RLC) in 1998 and began her own private practice. In 2002, Tina graduated from the American Medical College of Classical Homeopathy (AMCH) and is a registered Classical Homeopath specializing in women’s health, mothers, infants and children. Tina is the mother of three breastfed children.